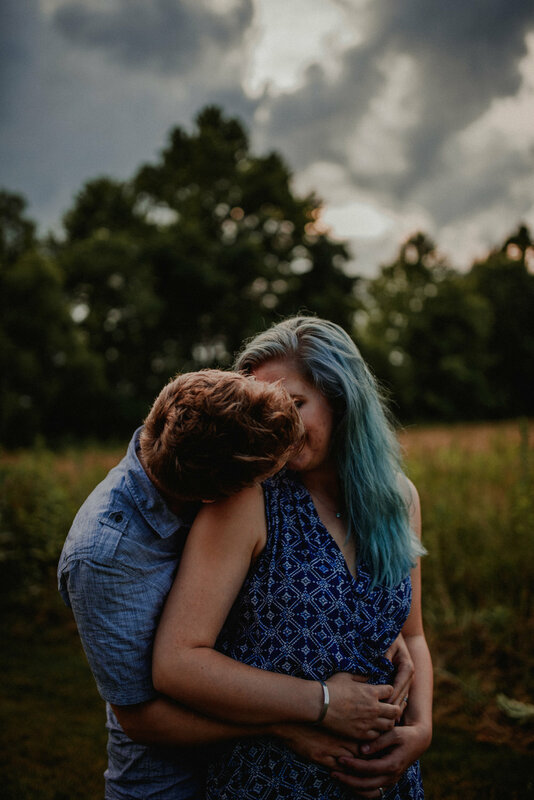 Two of my favorite love birds in a steamy summer session. Happy Anniversary you two! !